Featuring SUV styling details and a sleek exterior, the Suzuki SX4 S-Cross looks great, has a spacious interior and will put in a highly capable performance when the going gets tough. Agile and responsive to drive, it is efficient enough to keep running costs down and is available with a raft of hi-tech equipment. 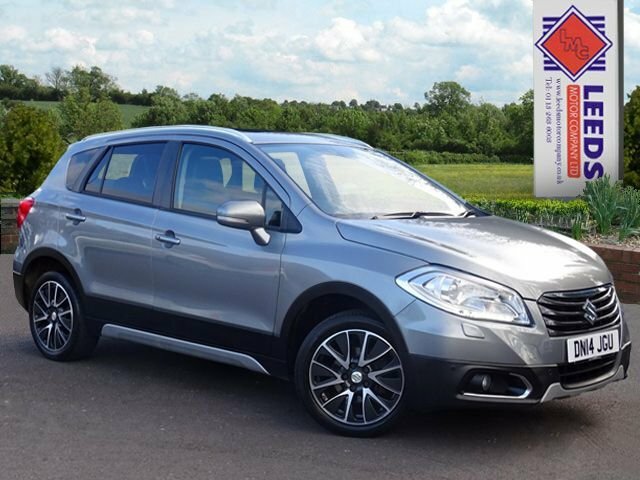 You'll find all of our used Suzuki SX4 S-Cross models for sale in Bradford at Leeds Motor Company Ltd listed here on the website, with options to suit an array of budgets. If you'd like more information on our used cars or need some help deciding which is the right option for you, don't hesitate to get in contact with a member of the friendly showroom team.